While not particularly threatening, they can invade your privacy and pave the way for more dangerous infections. Spyware can log your keystrokes, while adware is simply an annoying means to gain profit. Hackers will often try to pose as a reputable institution which your business has relations with in an attempt to steal information from you, such as credit card numbers, banking credentials, or passwords. They’ll do this by appearing legitimate through an email or an elaborate, fake website designed to look like the real deal. The goal of a hacker is to infiltrate your databases and make off with valuable information, or to leave a Trojan backdoor behind for later access at their leisure. Hackers often infect systems with viruses or malware which can either cause damage or allow for remote code execution. 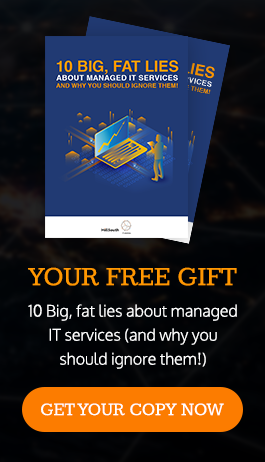 These measures take advantage of vulnerabilities found within the code of a piece of software or an operating system, and they can be difficult to remove once they’ve been implanted. 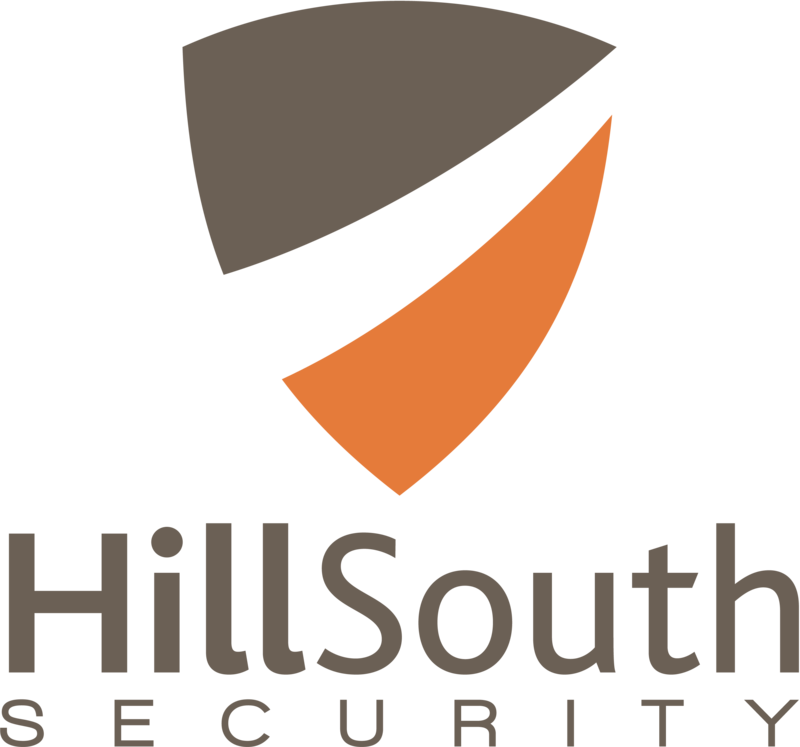 At HillSouth iT Solutions, we aim to take preventative measures that keep threats from entering your system in the first place. Firewalls are your first lines of defense against outside threats. A firewall analyzes the traffic and data going to and from your network. Think of it like a virtual bouncer which keeps dangerous entities from entering your network. If a virus or piece of malware does manage to get through your firewall, it can be neutralized with an enterprise-level antivirus software. An antivirus eliminates threats as quickly as possible while limiting damage done. Not only is spam annoying and useless, some phishing emails might slip through your defenses. Instead of going directly to your inbox where you might fall for their tricks, it goes to the spam folder, where it can be promptly ignored and deleted. Not all web content is safe for viewing, so it’s important that your team can tell the fake sites from the real ones. Content filtering allows you to block certain websites from access, so it’s also good for increasing productivity in the office by limiting employee access to time-wasting websites like Facebook, BuzzFeed, and others. With HillSouth iT Solutions’s managed IT services, we can handle this technical information for you while you reap all of the benefits of a protected network. Our services are an inexpensive, monthly investment, contrary to the average break-fix technology company. A healthy network is a strong network, and HillSouth iT Solutions can take care of that, too. With our remote maintenance tool, we can apply the latest patches and vulnerabilities as they are released. If you’re interested in our UTM solution or our remote maintenance service, give HillSouth iT Solutions a call at (877) 292-9070.